Pigment hot stamping foil and pearl hot stamping foil are two special hot stamping foil that are non-metallic and see plain color effect, it is a quality stamping material for some specific application. Pearl hot stamping foil can be stamped on paper, leather, soft and hard plastic, PP, ABS, SAN, PET, nylon, etc. 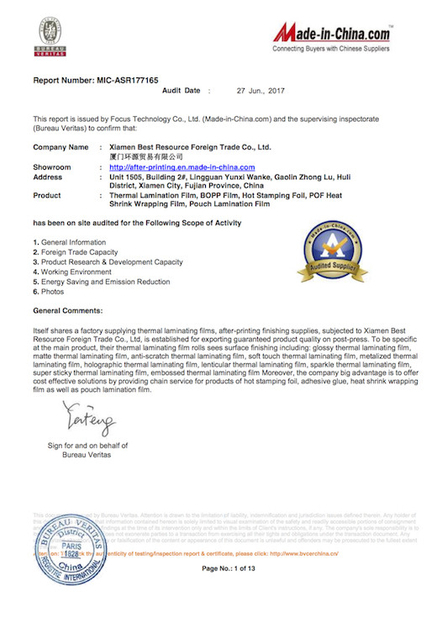 The popular color on pearl stamping foil is green, pink, red, etc. 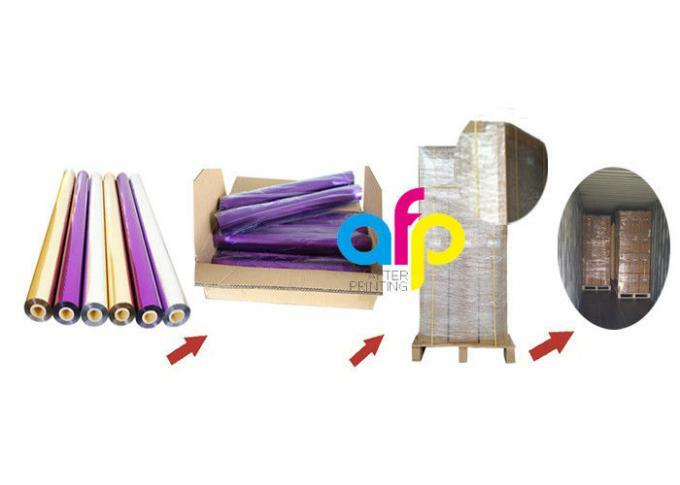 Pigment hot stamping foil is the most popular hot stamping material in the label, package, and design industry. 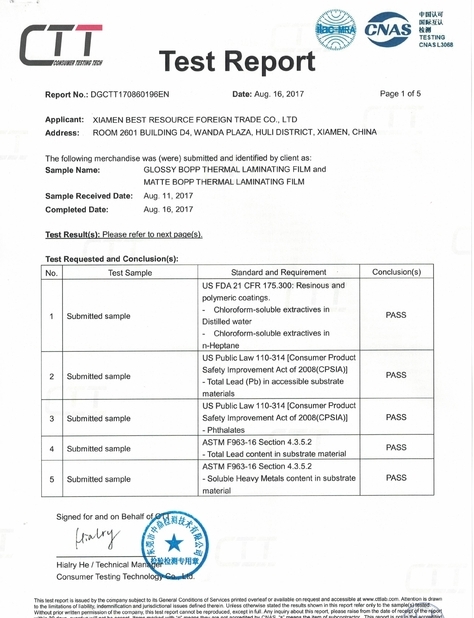 White, black are the most popular color judging from our customer inquiries, and custom color upon Panton is alao available. 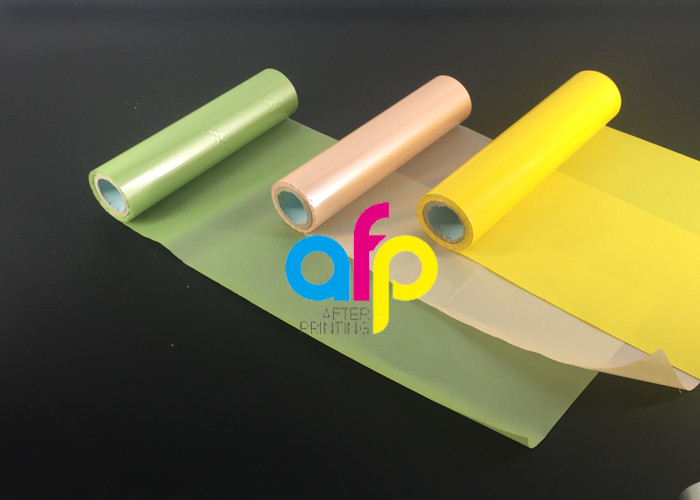 Hot Stamping Foil is a type of film for creating a decorated sheet which has been widely used on packages and prints to enhance the visual appeal by giving a sense of prestige, luxury and elegance. 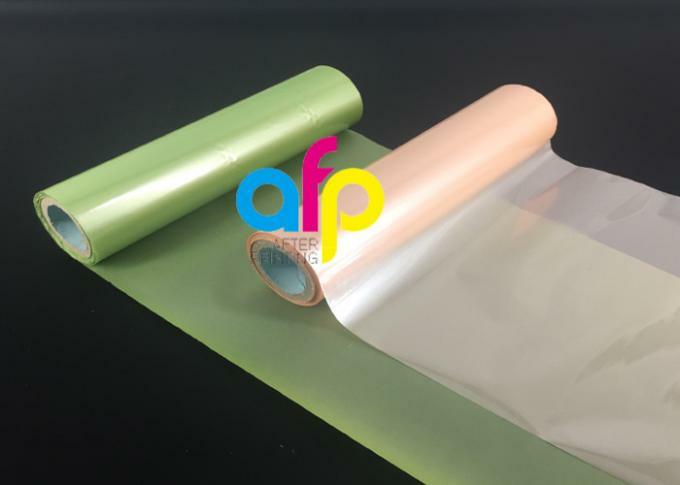 Hot stamping foil uses PET film as a based foil, coating with release layer, color layer, metallic layer and adhesive layer. The polyester carrier, PET, is the supporter for other coating. Upon application of heater &/or pressure, release layer allows other layers to release from the PET carrier to the surface of substrate. Lacquer or color coat has two functions: carriers the color tint in the form of pigments or dye, and protects metallic layer on the substrate so that it will not be oxidized. The forth layer, metallic layer provides the reflective qualities and opacity desired in metallic foils. Adhesive coat serves to bond the foil to the substrate being stamped. This determines the printability on different substrates. The Process of Hot Stamping? In a hot stamping machine,a die is mounted and heated,with the product to be stamped placed beneth it. A metallized or painted roll-leaf carrier is inserted between the two,and the die presses down through it. The dry foil used is impressed into the surface of the product. The die-stamping process itself is non-polluting because the mateirals involved are dry. Different hot stamping machines are serve different purposes,but the most commmon hot stamping machine is simple up-and-down presses. 2, What Is the MOQ and Price? 3, How Can i Get a Sample? 4, What About the Payment Terms? 5, How About the After-Sale Service?